He was honest about money too. Money is the lowest common denominator in construction. And why not – It’s the lowest common denominator in America. Pink Floyd sang about it. Brad Pitt made a movie about it (and a ball). The government just prints more of it. So how do we say MONEY in Spanish? The first is dinero (dee-NAY-roh). Darn close to DeNiro – the actor from those Focker movies (and seriously Bob, can we be done with those?). 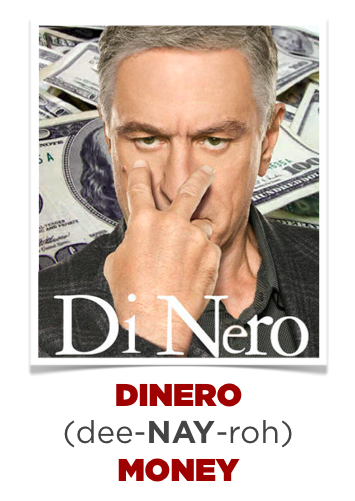 Dinero is standard issue, Grade A, good ole Spanish straight out of the textbook. Can’t go wrong here. 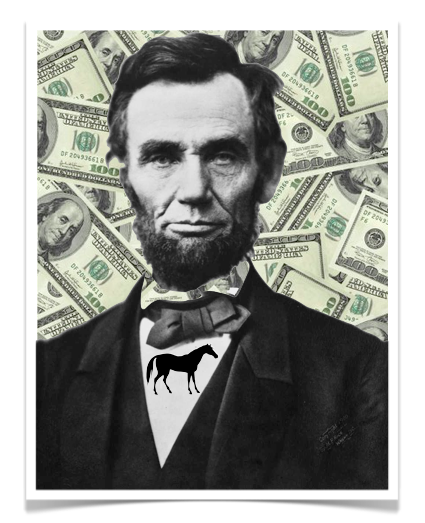 But the second way to say money has some teeth to it, it’s got some street cred. 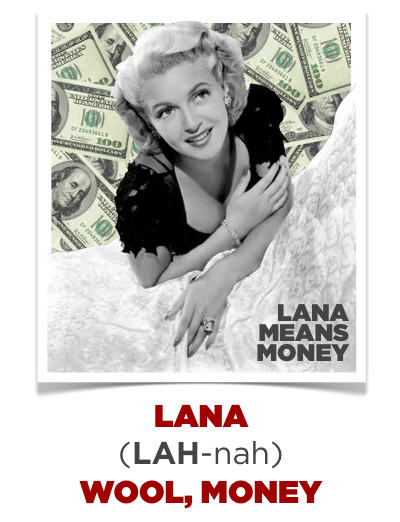 Technically, lana means wool, but it’s slang for cash money. Think of Lana Turner – she was money, right? Lana means Money. ‹ The Top 10 drinks to learn Spanish.